Some people choose to support CASA for Children of Monmouth County by donating gifts of securities. In addition to providing us with the crucial financial support needed to make a difference in the lives of abused children, you can save on capital gains taxation of appreciated securities. 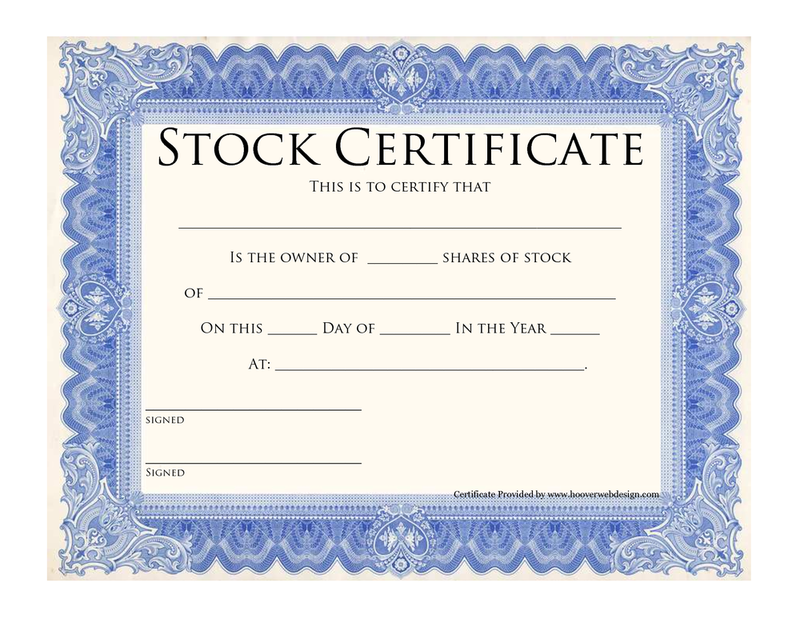 You can donate securities by transferring stock certificates or stock held through a broker. The benefits available to you when making a charitable contribution of stock or mutual funds may include: *Avoiding federal and state tax on the capital gain; *Receiving an income tax deduction (federal and most states) for the full market value of the gift if you itemize deductions on your tax return and have held the assets one year or longer; *Making a larger gift at a lower original cost to you. CASA’s account for receiving donated securities is managed by RBC Wealth Management. Before transferring any securities, please ask your broker to contact Laure Ray at the above number, referencing CASA’s tax ID number: 83-0410778. And to ensure that your gift is properly accounted for, please also notify CASA staff, at cindi@casaforchildrenmc.org or 732-460-9100. NOTE: To ensure the arrival of your gift, we recommend that the stock certificate(s) be sent by certified mail with return receipt requested.